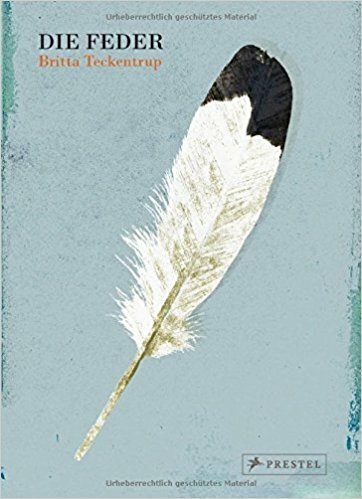 The creator of The Egg returns to her avian explorations with this wondrous, charming, and informative examination of feathers. 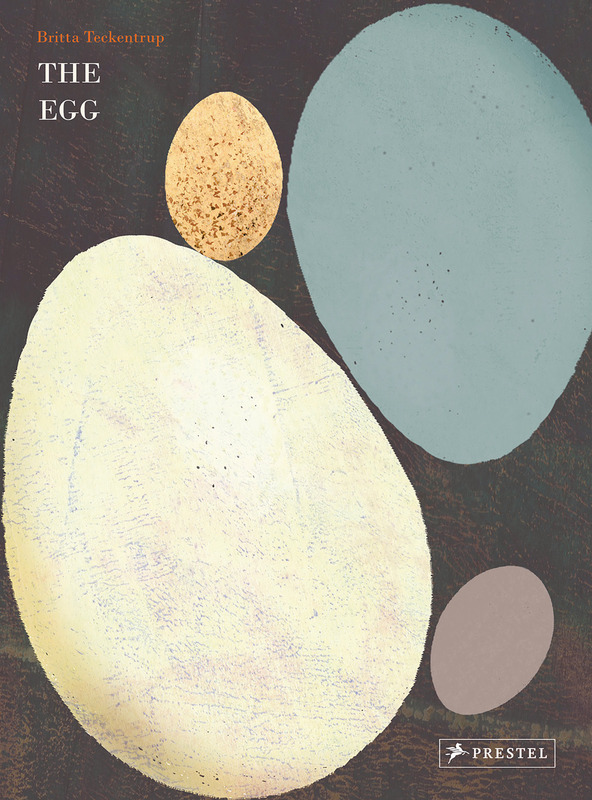 Hailed as “a magnificent volume that offers hours of lingering pleasure – fertile ground for conversation and imagination,” (Midwest Book Review) Britta Teckentrup‘s The Egg introduced children to one of nature’s most perfect creations. 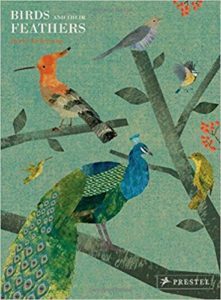 Now, employing the same earth-tone colouring and delicate illustrations that have made her an enormously popular children’s author, Teckentrup turns her gaze to the endlessly fascinating feather. What are they made of? Why do birds have so many of them? How do they help birds fly? And what other purpose do they serve? By providing accessible answers to these and other questions, this delightful book introduces young readers to the wonders of “plumology, ” while also drawing them in with enchanting illustrations. An exquisitely rendered fusion of art and science, this marvelous book satisfies young readers’ natural curiosity about the world around them. The book featues 50 colour illustrations.